Mountain Knits is a unique destination shop located in the heart of Driggs, Idaho. We offer elegant, high-quality yarns for the beginner to the most experienced knitter. Our staff is known for excellent customer service—we will “hold your hand” through your knitting project, whether it’s a simple hat or a complicated sweater. 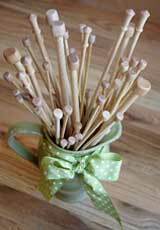 We offer everything for the hand knitter, including needles, needle cases, bags, baskets, books, and fabulous yarns. Mountain Knits always has “great stuff” in our sale baskets at 40% off retail. 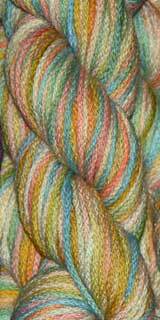 We have new yarns arriving frequently—so come in often to have a look. Or, let us know if you’re looking for something special and we’ll see if we can find it for you.